By: David W. Bercot, ed. 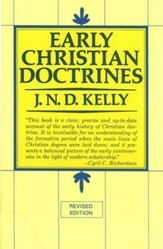 Early Christian Doctrines, Revised Ed. F.L. Cross & E.A. Livingstone, eds. 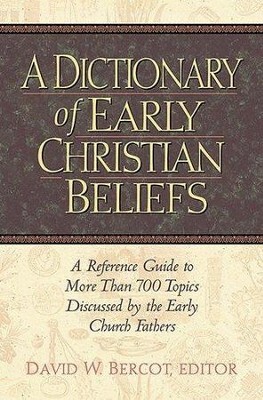 • Collects relevant comments on key Christian concepts from prominent figures such as Origen, Clement of Alexandria, Clement of Rome, and Hippolytus. • Includes key biblical verses associated with a given topic. • Offers brief definitions of unfamiliar terms or concepts, allowing easy access to the ancient material. 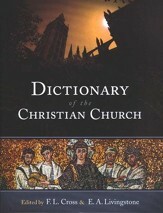 • Provides a "Who's Who" of ante-Nicene Christianity to put in context the ancient Christian writers. • Discusses more than 700 key theological, moral, and historical topics. • Gives strategic cross-reverences to related topics. 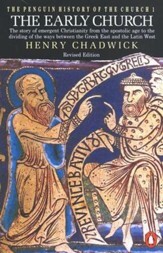 • Functions as a topical index to the writings of the Ante-Nicene Fathers. 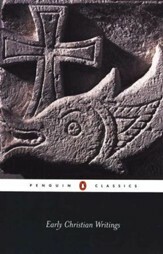 "A Dictionary of Early Christian Beliefs is the best overall introduction to the ante-Nicene fathers in print, and is perfect for group study! The ultimate Sunday school reference work. 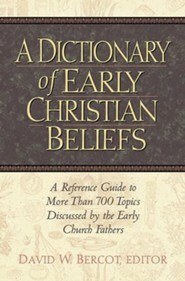 I'm the author/artist and I want to review A Dictionary of Early Christian Beliefs.